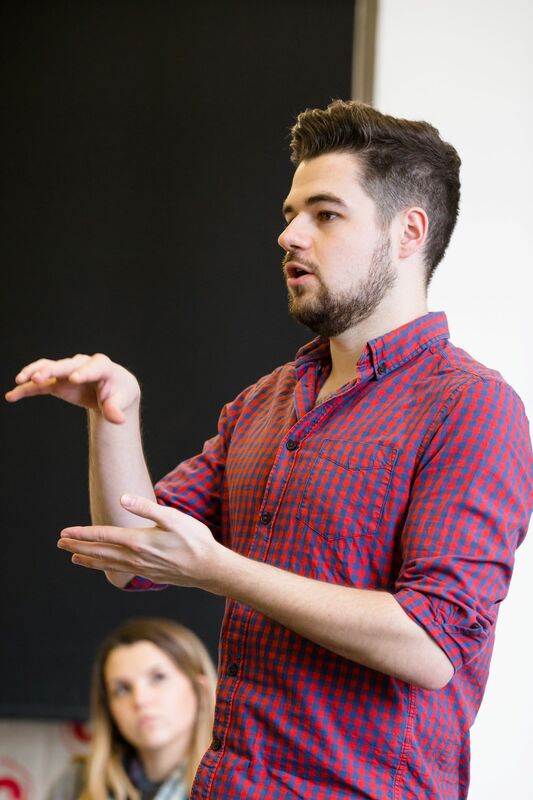 PSF Artistic Director, Jake Smith, hosts this workshop which will help actors of all levels of experience to read the acting signals that Shakespeare built into his plays and to make interpretative choices. Through practical exercises participants will discover how to bring heightened language to life in performance. Come and explore Shakespeare’s characters, language and rhythms, rehearsing and presenting a Shakespearean monologue and duologue - experiencing the process of “page to stage”.